They’re here! And they’re HOT!! 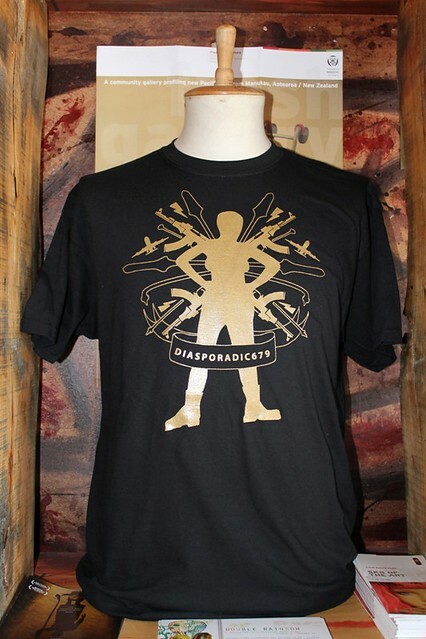 The limited edition DIASPORADIC679 T-shirt is available to be ordered now from Fresh Gallery Otara. All sizes available. Only NZD40! Fresh Gallery Otara is open Tuesday – Friday from 10am – 5pm and Saturday from 8am – 2pm. 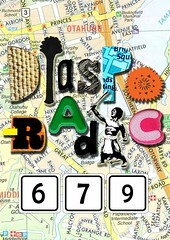 Ph 09 271 6019, email Nicole Lim for enquiries.